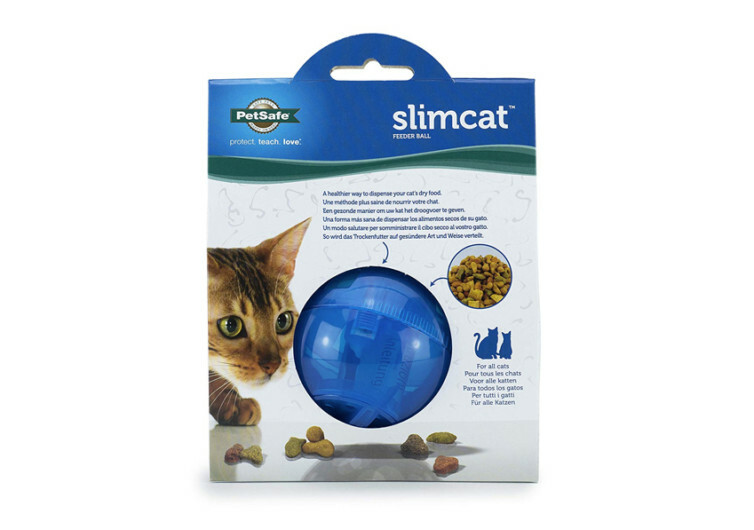 If you have a feline friend that is already several months away from replacing Garfield, then you’ll definitely want to get the SlimCat for your kitty. 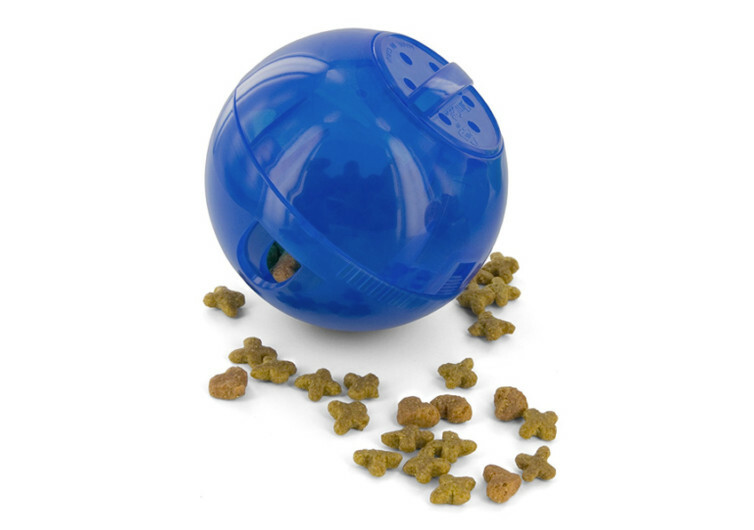 This toy ball in 4 different colors is not just any other toy that your kitty can play with. 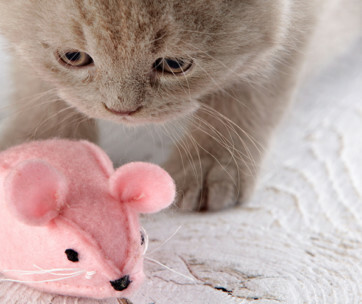 It’s a plaything that is designed not only to help your cat control its calorie intake, but also help provide mental stimulation. It may have a rather simple design, but the SlimCat actually works. It is big enough to be swiped by your cat from side to side, let it roll towards one corner of the room, and watch your cat run after and pounce on it like a rolling prey. 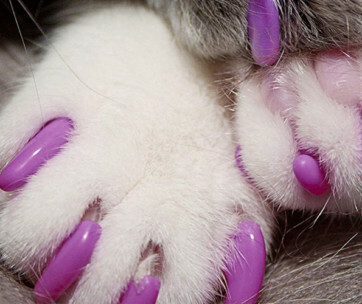 This alone should help get your cat into shape, helping avoid obesity and its many associated conditions that can make life miserable for your pet. 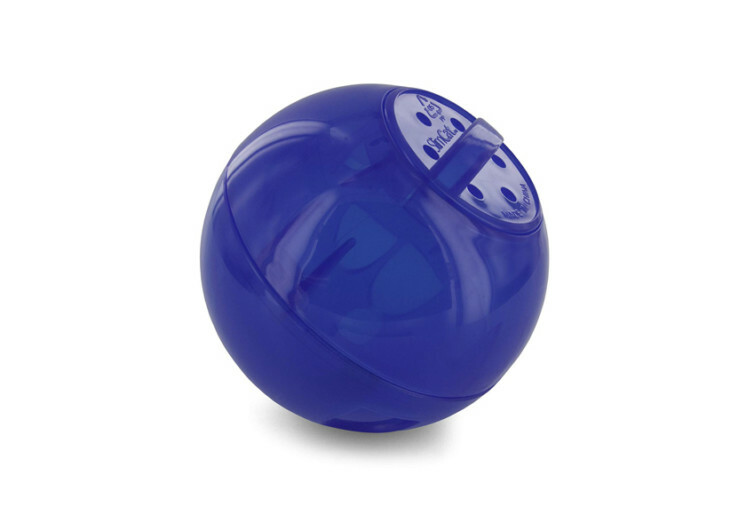 The PetSafe SlimCat also comes with several small openings in various sizes. You can actually adjust the size of these holes to allow the passage of dry cat food from inside. You can also adjust the way in which dry food will be allowed to pass through the holes. This way you can challenge your cat to work for its food and not just depend on you to give it by hand. This is one way you can help sharpen its mind and strengthen its problem solving skills. 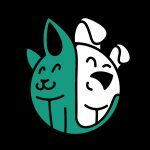 Made of pet-safe materials, the SlimCat can be easily thrown in the dishwasher so there’s no danger of putting cat food in a container that is literally smothered with germs. The SlimCat capitalizes on the predatory instincts of cats. 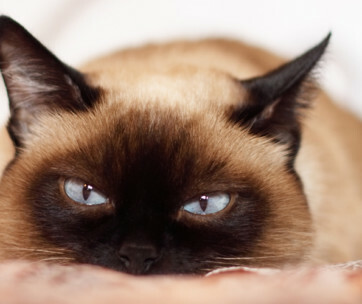 Rolling and making rattling noises along the way are enough to stimulate a kitty’s predatory curiosity. The difficulty of getting the cat food from inside also makes for excellent food portion control.